With professional salon services, your hair will be the envy of your friends with The Hair Connection. All dyes used are salon quality to ensure a long-lasting look. When you need a new haircut, don’t trust just anyone! By choosing a stylist with years of experience with hair, you can rest assured that you’ll walk out feeling happy and confident. 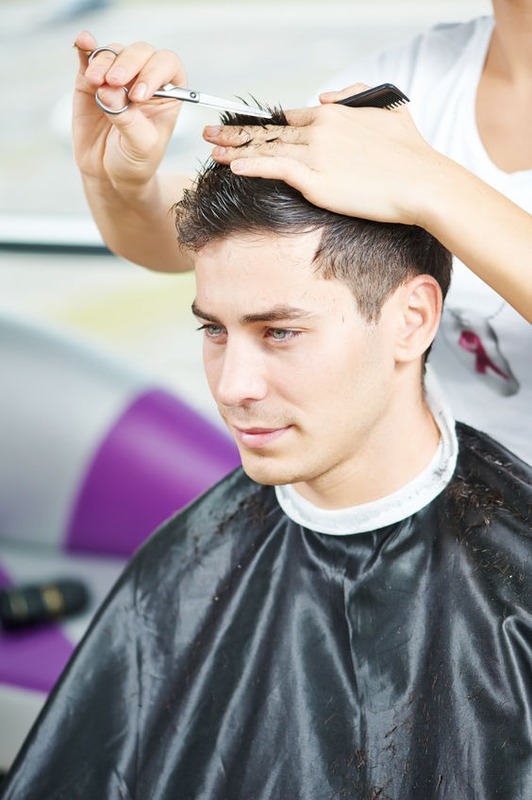 Keep your hair looking its best when you choose from a wide array of salon-quality products right in our salon! It’s the convenient way to look your best every day. Are you tired of your look? Call or stop by now for something new!